A bill to merge the Nebraska Energy Office into the state’s Department of Environmental Quality could impede efforts to move the state toward the use of cleaner and less energy, according to some clean energy advocates in the state. The Nebraska Energy Office is charged primarily with promoting energy efficiency and renewable energy across the state. From 1990 through 2017, for example, the office provided about $340 million in low-interest loans for 29,020 energy saving projects. The Department of Environmental Quality is responsible for enforcing state laws regarding air and water quality and waste management. Nebraska Gov. Pete Ricketts proposed the merger. At his request, Sen. Dan Hughes introduced the bill. Continue reading here. On Monday, February 11 at 12 pm there will be a hearing on LB283 before the Executive Board in room 1525. 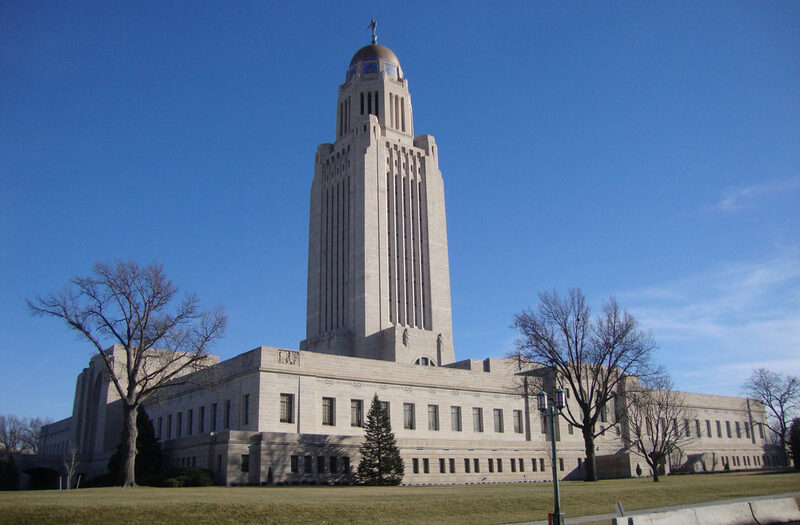 LB283 would provide funding to the University of Nebraska to develop a plan for adapting to and mitigating the impacts of climate change. You can testify at the hearing or send written testimony to Senator Mike Hilgers, Executive Board Chair, by today, February 8th. His email address is: mhilgers@leg.ne.gov. Your letter must include your name and address, state a position for, against or neutral on the bill and include a request for the letter to be included as part of the public hearing record. This entry was posted in Nebraska / Midwest News and tagged 2019 Nebraska Legislation, LB283, LB302 on February 8, 2019 by Helen Deffenbacher.